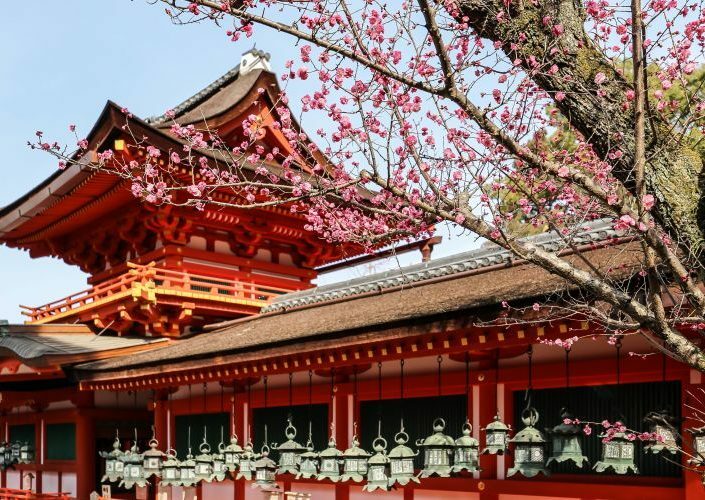 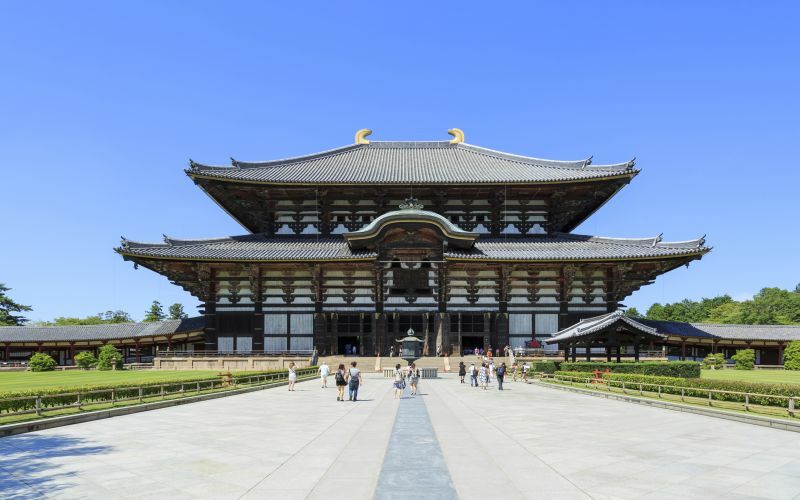 Located to the south of Kyoto and north of Wakayma, Nara is world famous for the great Buddha and deer of Todaiji Temple, however as a place steeped in ancient historical significance it is well worth continuing the journey beyond these famous sites. 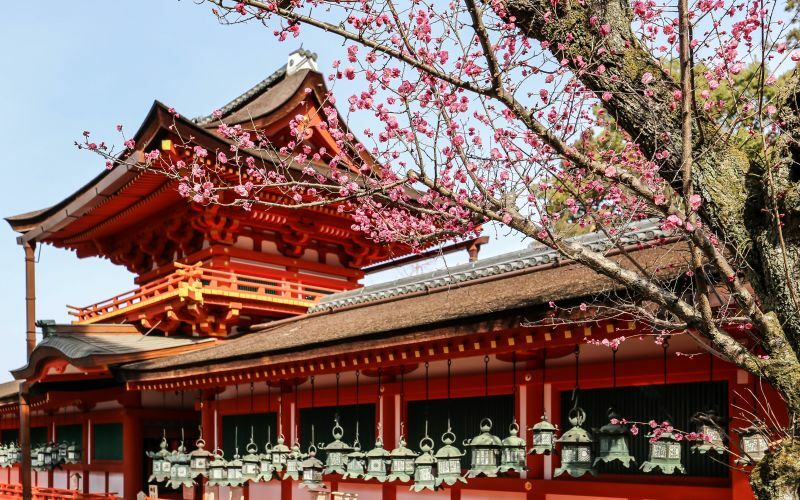 Before the long history of Kyoto had even begun, the foundation of what is now current Japan settled and flourished at the centre of this land during the Yamato period. 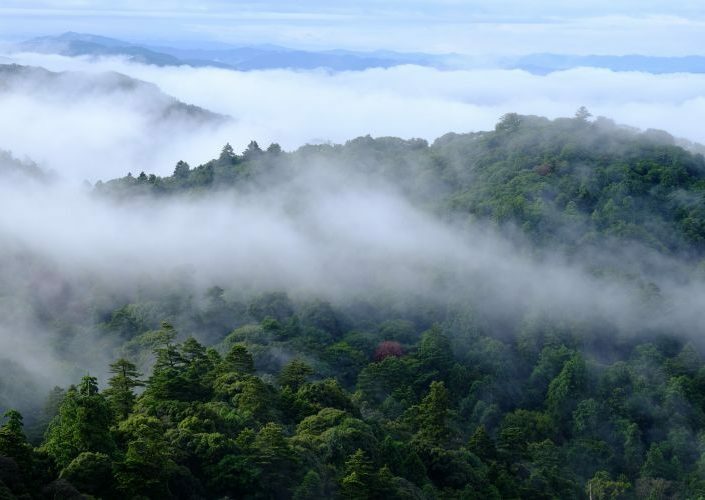 Here one can find a mountain considered to be a deity that is still revered to this day as well as Shinto shrines and ancient tombs. 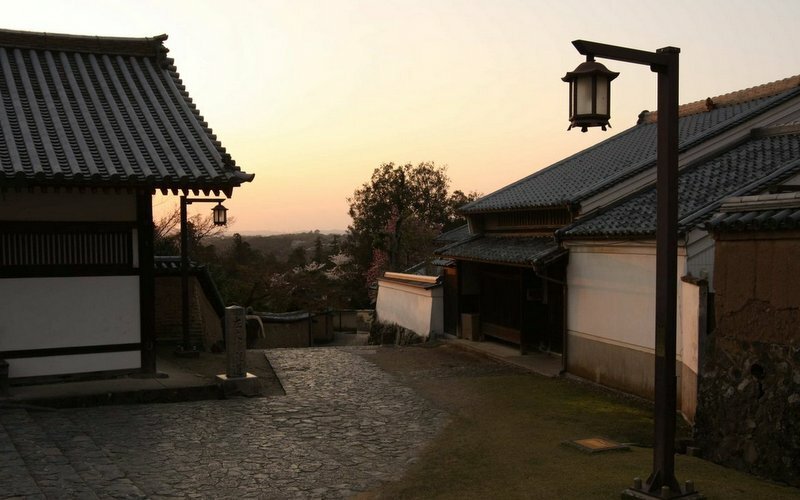 The locations and layout of which were based on belief of the sun god and arranged using precise calculations and formulas relating to the angle of sunlight. 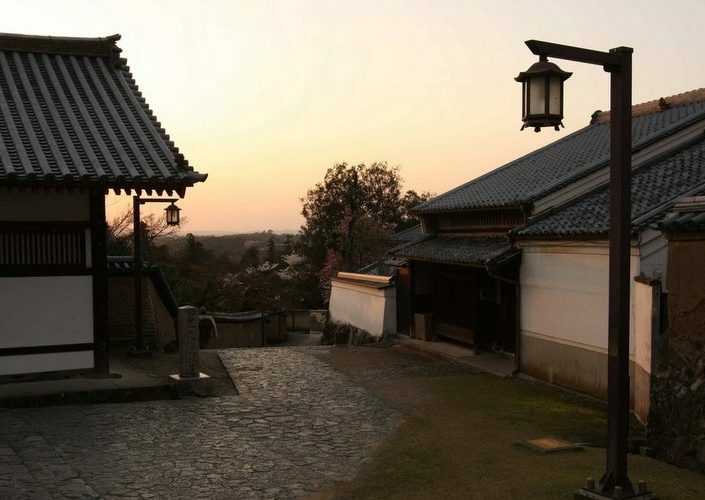 Each stand within the original Japanese landscape, even now the positions and forms fixed and as they were. 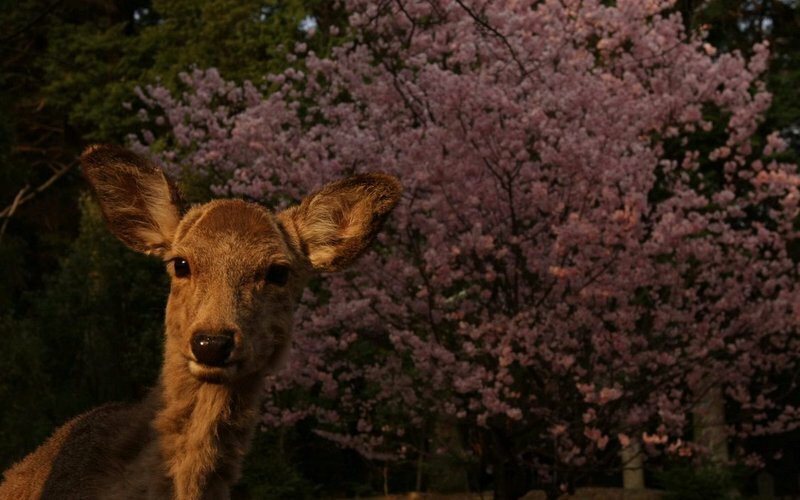 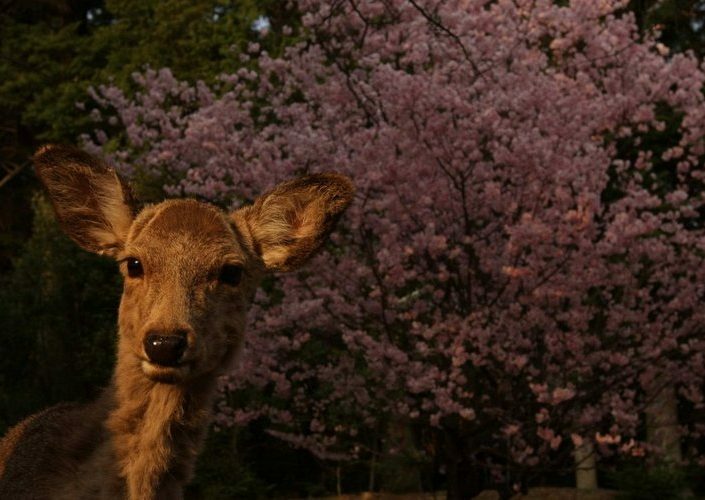 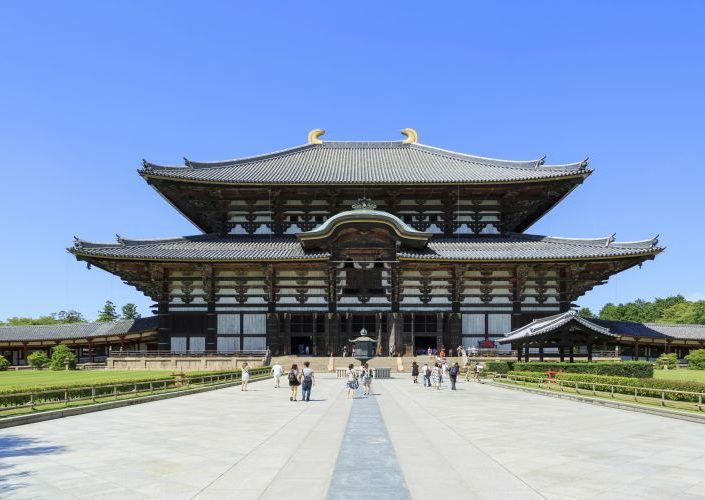 Through this themed journey and precious chance to visit the ancient city of Nara, discover the home of an ancient culture of nature worship and an extraordinary land which holds the key to unraveling how and on what basis the site of many shrines were determined. 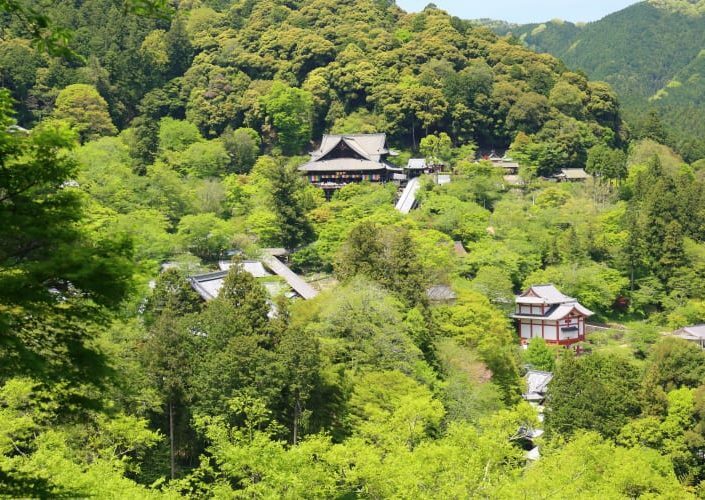 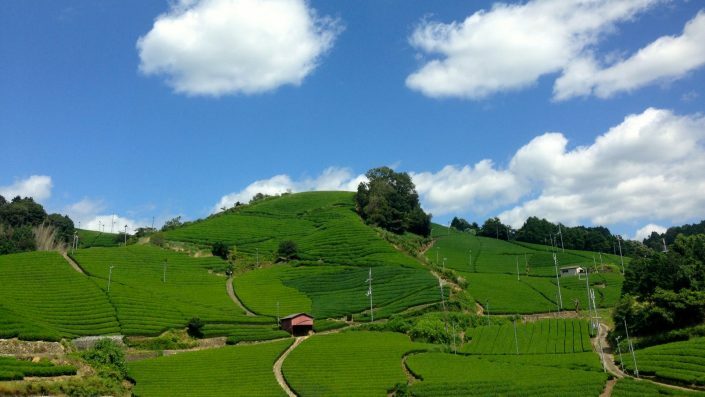 In addition, treading upon the still unchanged sacred grounds of Shugendo (a folk religion based on ascetic, mountain dwelling lifestyle) will without doubt be a moving experience. 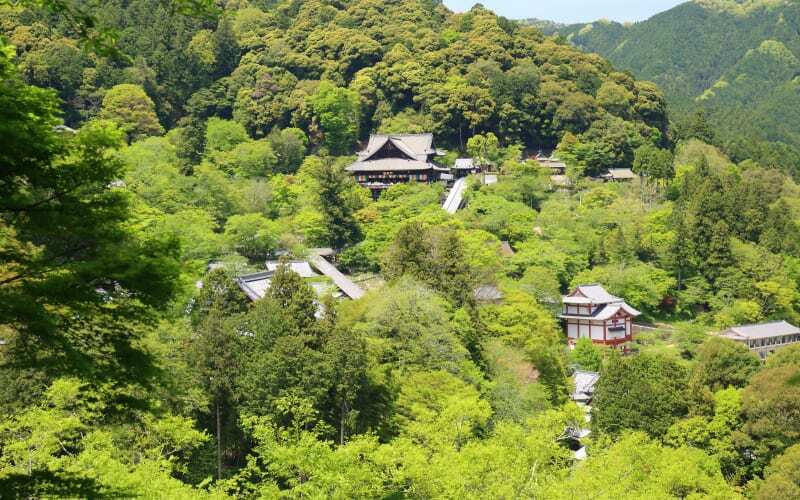 Immerse oneself in the depths of forests and clear waters. 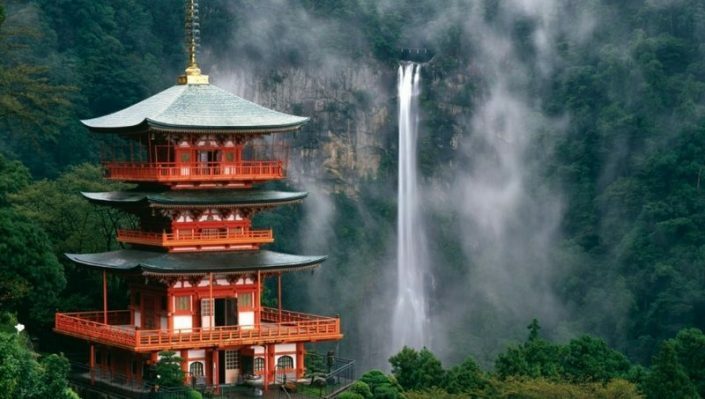 At the heart of this environment lie the foundations of a spiritual culture of nature worship that is deeply rooted within the Japanese. 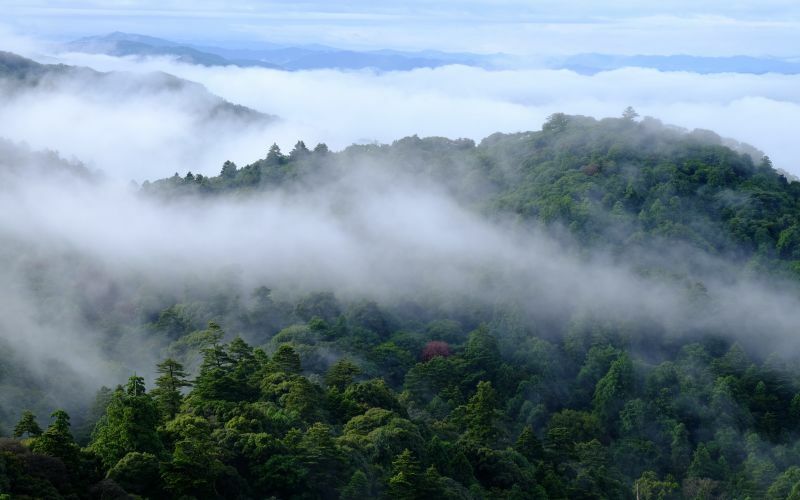 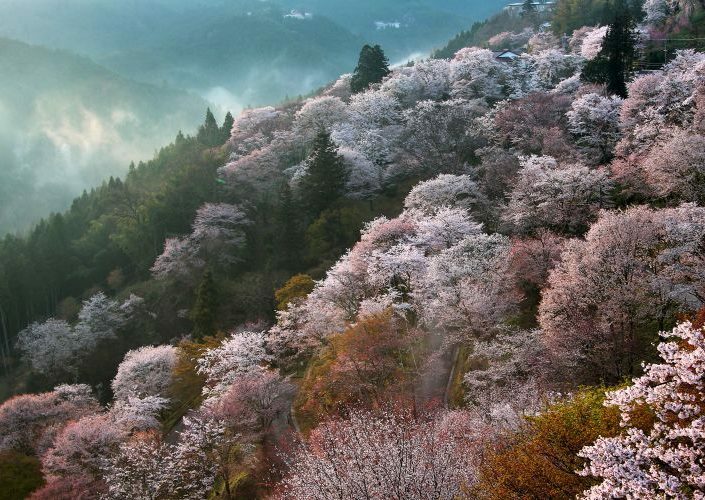 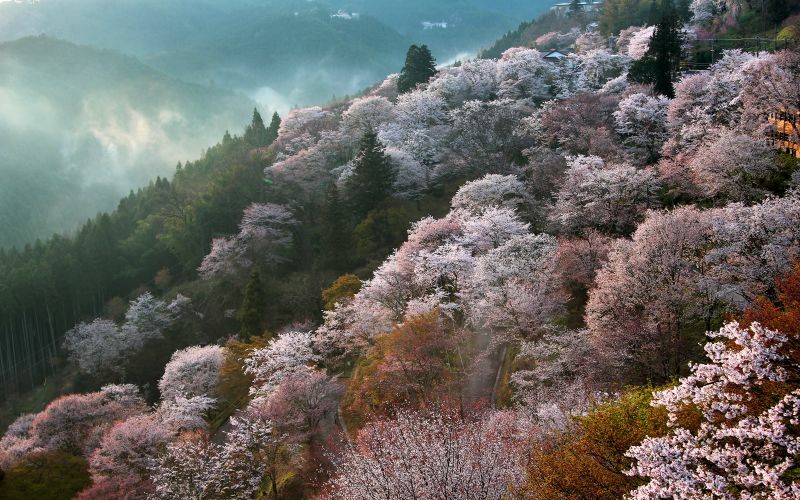 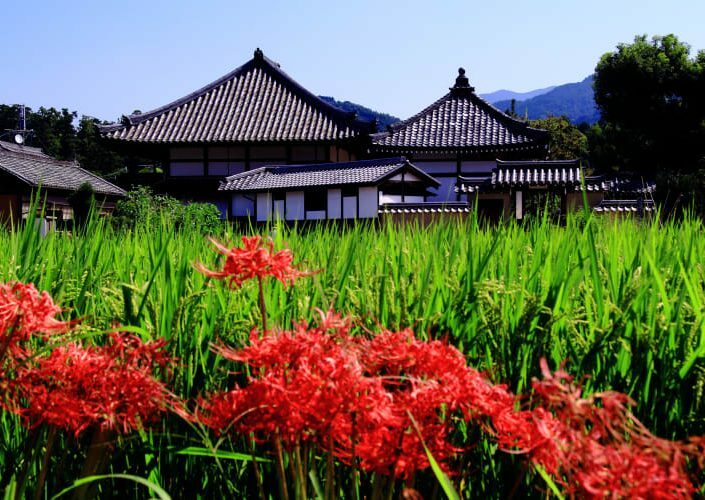 This excursion from Kyoto is sure to be a memorable and inspiring experience. 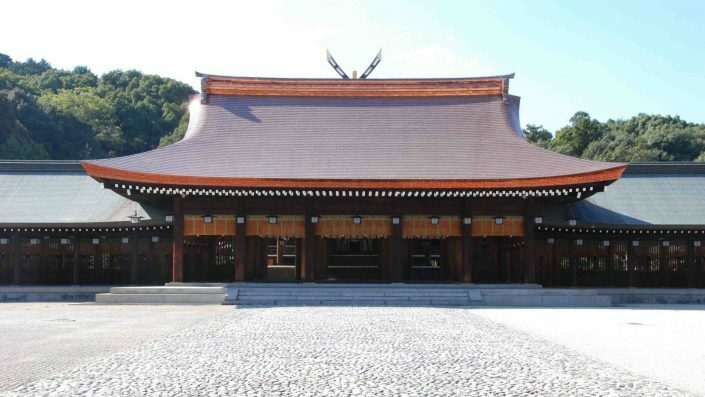 Our experts at TABIKYO will guide and assist guests on this unique Nara journey. 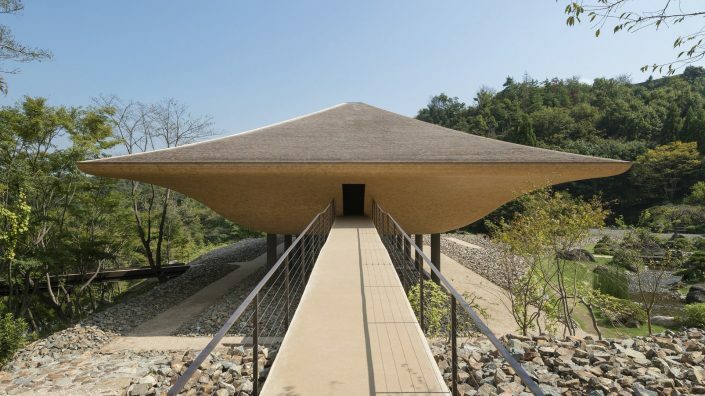 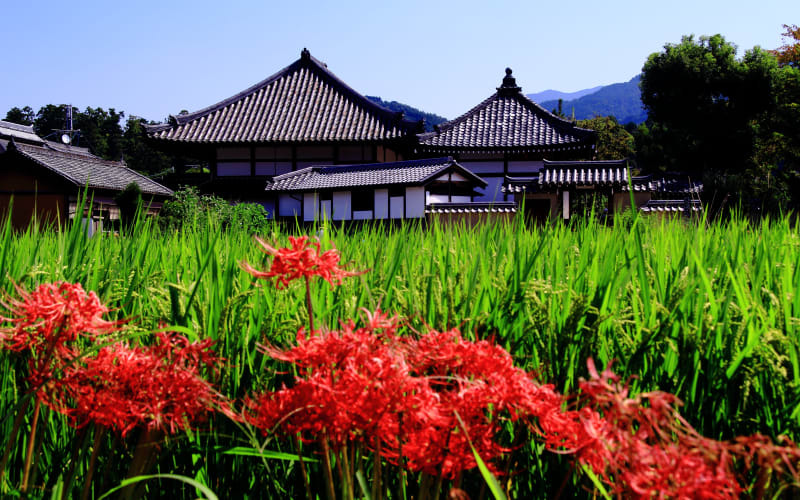 Close your eyes and absorb the spiritual culture that the Japanese ancients cherished.